We cannot believe this sh*t! An ‘honorable’ member of parliament has come up with a ‘brilliant’ idea to save his constituency from being scrapped: he wants his constituents to engage in more adult naptime and give birth as much as possible. For every woman who gives birth, the lawmaker will pay Sh2,000. No kidding! This is not Ripley’s believe it or not, this is Kenya. 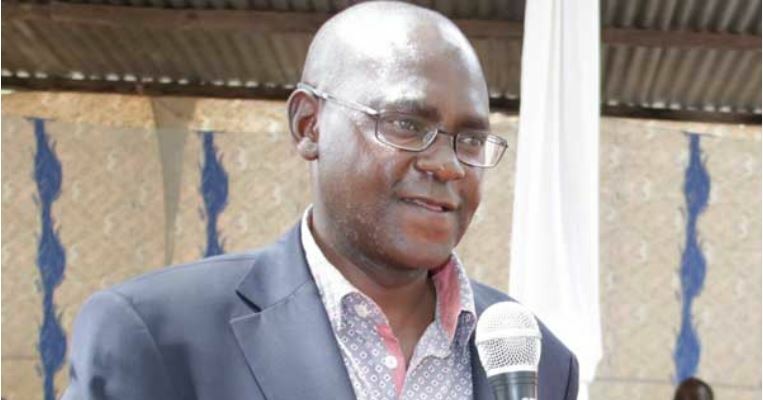 Mbeere North MP Charles Muriuki Njagagua is the brains behind the plan to save his turf and ultimately his source of livelihood. Speaking during a fundraiser in aid of St Francis Xavier Catholic Church in Siakago, the lawmaker urged the residents to copulate and populate or else the Independent Electoral and Boundaries Commission will scrap Mbeere North from the face of the earth when it reviews boundaries after next year’s census. Muriuki Njagagua vowed he was ready to use any means at his disposal to save the largely semi-arid constituency in Embu County. Mbeere North is among the 27 constituencies earmarked for scrapping because its population falls below the set quota of 133,000 persons. The 2009 census showed that the constituency had a population of 89,035, the lowest in Embu county. To avoid being scrapped, the constituency needs to have an additional 43,965 people by next year’s census, the Nation reports. Mr Njagagua also called on the residents to show up during the census to maximize their numbers, and further asked them to take his suggestion seriously. In a past interview, the MP had expressed optimism that his constituency will have attained 80,000 registered voters by next year’s boundaries review. At the moment, it has 51,009 registered voters. Mr Njagagua asserted that it would be wrong to scrap it, arguing that the region is protected because of its expansive size and is largely inhabited by the Mbeere, who are a minority in the county. “I believe we are still protected and will fight for that protection as a minority. You cannot just kill minority constituencies. We will fight it tooth and nail,” he said in the past. Over the weekend, he proposed his brilliant plan. “The IEBC has said that the constituency could be scrapped if you don’t have enough population. When you leave, I would urge you to give birth to more children. Sounds like a drowning man clutching at a straw.